In 1878, Manchester United FC was established under the name Newton Heath L&YR F.C. The original name was changed into Manchester United FC in 1902 in Manchester. 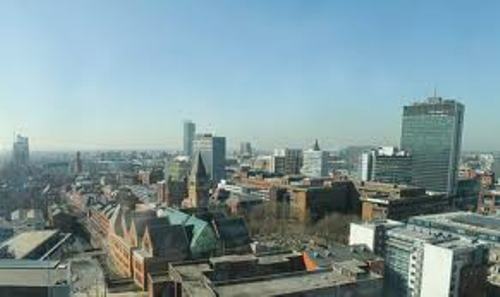 Find more facts about Manchester here. J.H. Davies was the Manchester Breweries Director who saved this club from bankruptcy. 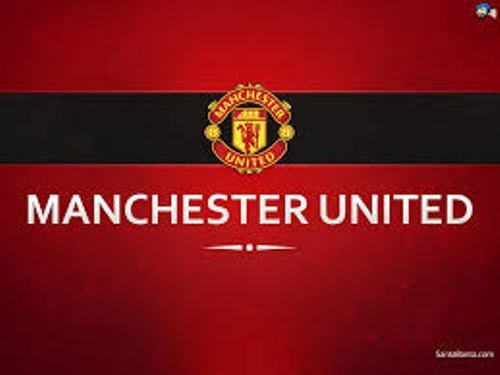 The old name of this club was changed into MU under the supervision of this new director. Old Trafford is the stadium or base of Manchester United. This home ground was made in 1909. On 19 February 1910, the first home game was played by Manchester United against Liverpool. The winner was Liverpool FC with 4-3 score. During the history of this football club, people never forget about the plane crash which killed the MU team. The accident occurred on 6 February 1958 in Munich, Germany. The members of the team who killed were Mark Jones, David Pegg, Roger Byrne, Eddie Colman, Geoff Bent, Liam Whelan, Duncan Edwards, and Tommy Taylor. Can you tell me the nickname of Manchester United? It is called the red devils. This nickname is very intimidating, but people love it. Fred the Red is the MU devilish mascot. It is positioned as the sixth mascot in the football club. It was introduced for the first time in 1994. Other mascots of MU include Major the Stain Bernard Dog, Michael, a canary and Billy, a goat. If it is very difficult for you to get the merchandise of Manchester United, you can go to the official online stores of MU. You can find a cap, shawl, t-shirt and many more. 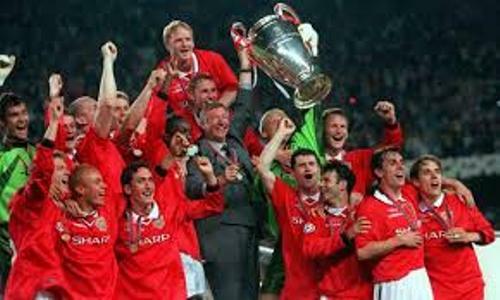 Ole Gunnar Solskjaer was an important player during the Champions league Final in 1999. He scored the goal which led the team into a winning victory. Ryan Giggs really loved MU. He had been in the red devil club for 15 years. He recorded 909 appearances with MU. He was signed as a player in MU on November 29, 1987. Another important player in MU was Park Ji Sung. He was a Korean man who became a key player in the red devil. Manchester United is called as one of the prestigious football clubs in the world. Many players want to be a part of the team. 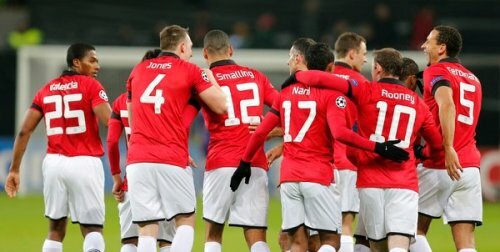 Do you want to comment on facts about Manchester United? One of the interesting sports in the world is explained on Tennis Facts. Tennis is also a popular sport.